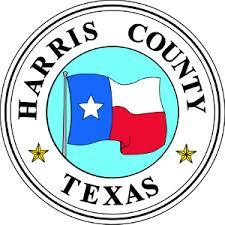 As part of an agreement approved by Houston City Council, Harris County Precinct 1 will pay for additional street improvements worth millions of dollars within the Houston city limits by year’s end. This is a continuation of an arrangement Mayor Sylvester Turner and outgoing Commissioner Gene Locke negotiated earlier in the year. A total of $45 million of projects are planned. Harris County has already started work on about seven miles of city streets, including work around NRG Stadium in anticipation of Super Bowl 51. City Council’s vote clears the way for another five plus miles of city streets to be totally reconstructed or overlaid with asphalt by Harris County in the next four months..